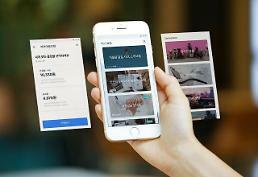 SEOUL -- South Korea's leading financial group, Shinhan, scrapped a deal with Toss, a fintech unicorn, to establish an internet-only bank due to differences mainly over how to form a consortium and set its business direction. Shinhan Financial and Viva Republica, the operator of Toss, agreed on February 11 to jointly bid for an internet-only bank. Financial regulators plan to give preliminary approval to a third internet-only bank. Internet-only banks have forced commercial banks to renovate their online and mobile banking services. Shinhan and Toss were required to send an application for preliminary authorization by March 27, but they have failed to narrow differences. Shinhan's withdrawal raised concerns about the Toss consortium's ability to mobilize tremendous financial resources. "As the difference in vision between the two companies is larger than expected, it was difficult to continue discussions in the process of establishing a business model and forming a consortium," a Toss official said, vowing to work with other consortium shareholders. While Toss has pushed for an innovative start-up system, Shinhan has sought a financial eco-system based on open banking, which emphasizes inclusiveness and easy access. Since it was rolled out in 2015 as a peer-to-peer payments service, Viva Republic has seen dramatic growth, entering the unicorn club of tech companies valued at $1 billion and raising enough money from foreign investors including Singapore's GIC to expand and diversify its business. Now, the fintech startup claims to have ten million users for Toss. 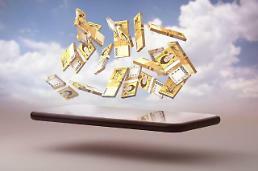 Internet-only banks are popular as they provide diversified loan services and easy lending to young smartphone users. 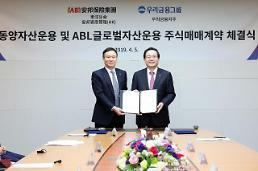 K bank, a consortium led by South Korea's top telecom company KT, has vowed to increase its stake to a maximum limit of 34 percent.